A warm welcome awaits you from our dedicated Cancer Hair Care team. 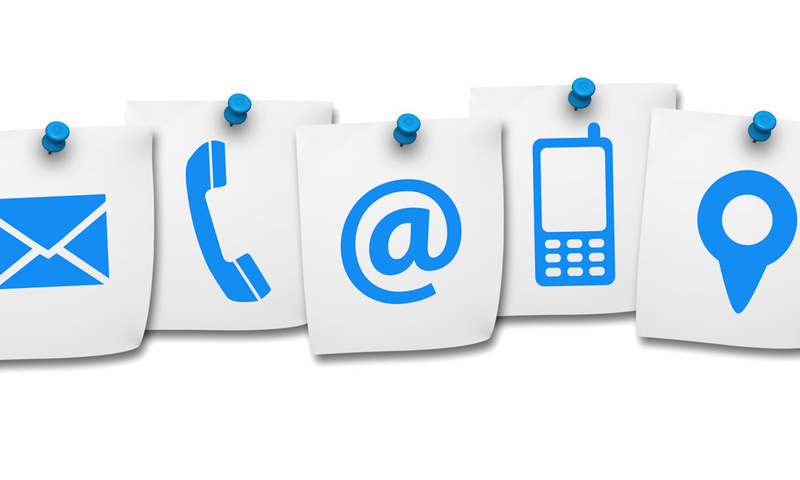 You can phone, email, write or visit us with all your hair loss, hair care and general enquiries. We really care about your call. You can phone us with any enquiry. Our helpful team are here to support you. Please call to book an appointment for a Head start session at our Hospital clinics, The Caring hair studio or salon morning. Our advisors are available Tuesday to Friday. If an advisor feels that you need to speak with one of our specialists they will book you a phone consultation. Please do leave us a message because we are often on the phone supporting others – but your call is important to us and we want to support you. Sometimes it's easier to drop us a line with your hair loss, hair care or general enquiry. If you have hair loss on your mind drop us an email and we will get back to you with some help and support. We will do our best to respond to your email within 72 hours Monday to Friday. Please mark pressing matters as URGENT in the title to help us prioritise. We love a snail mail letter. For enquires please do feel free to write. We have several locations you can come and visit us at. For Hospital Clinics please see the individual hospital clinic locations. To visit our Caring Hair Studio and Salon Mornings please see below. Please contact the team by Phone for locations of our current Children & teenage services. FREE specialist headscarf for each visitor. Services at The Caring Hair Studio including Salon Mornings and to see our range of headwear in our Head Scarf Boutique. You are welcome to drop in at these times. We recommend making an appointment if you are making a specific journey or wish to have a Head Start Session. Appointments at other times can be made when booked in advance.